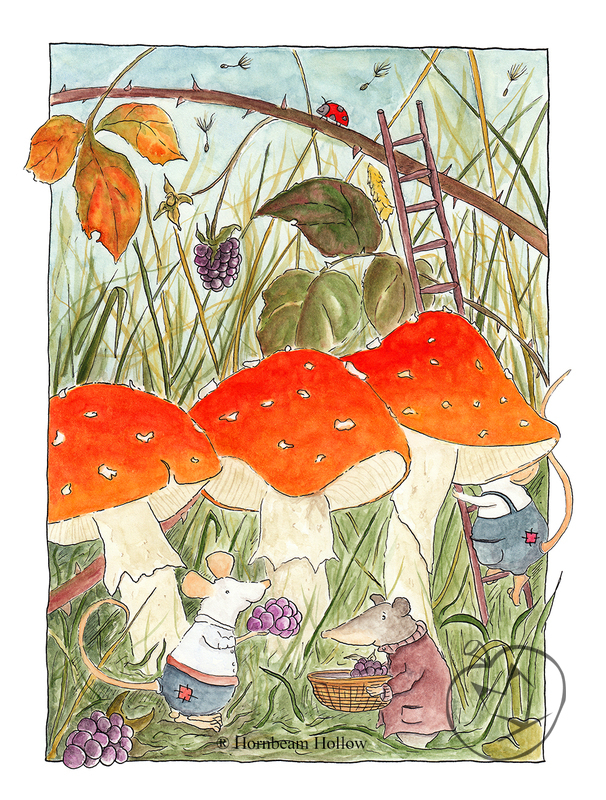 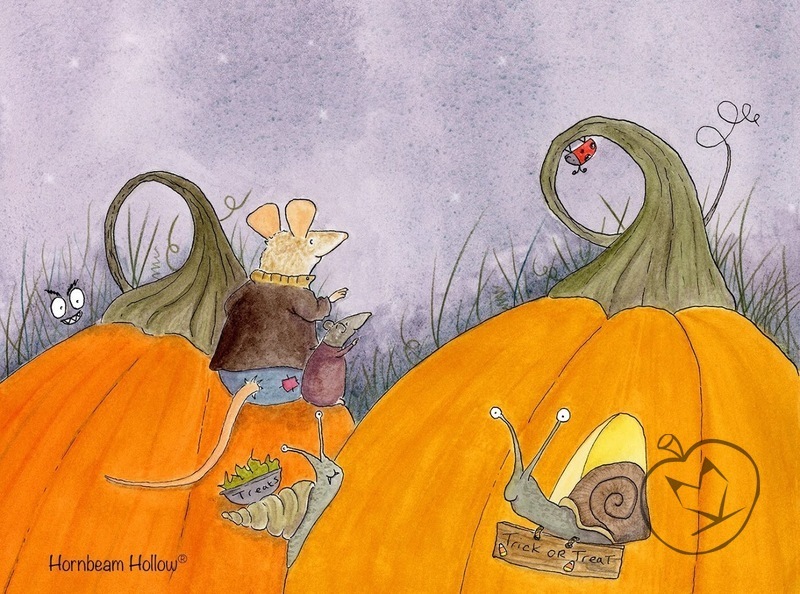 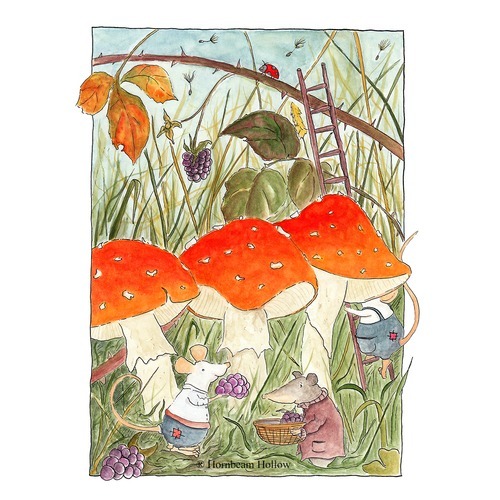 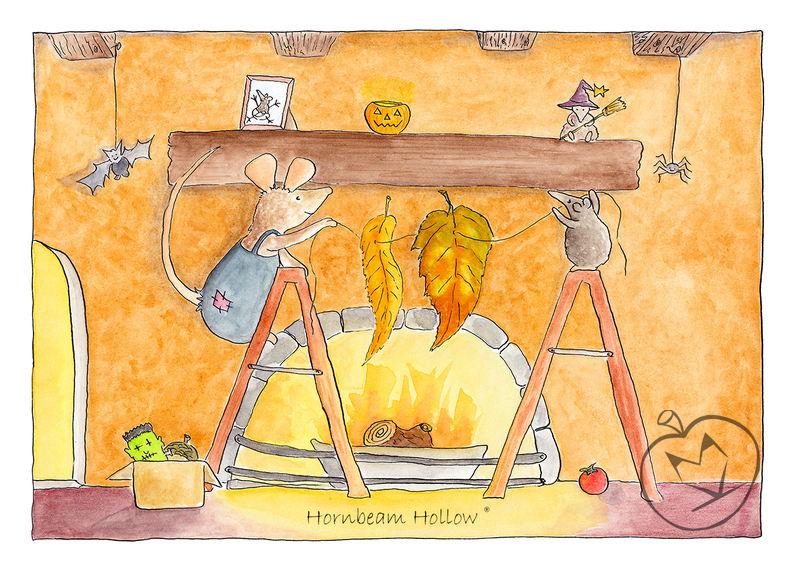 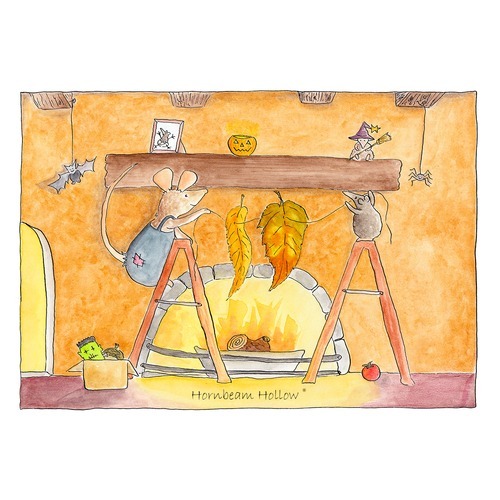 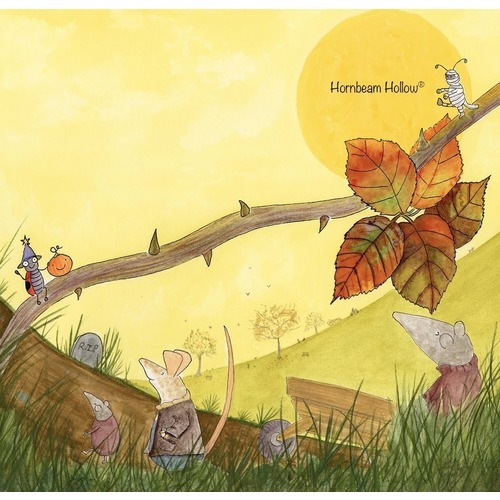 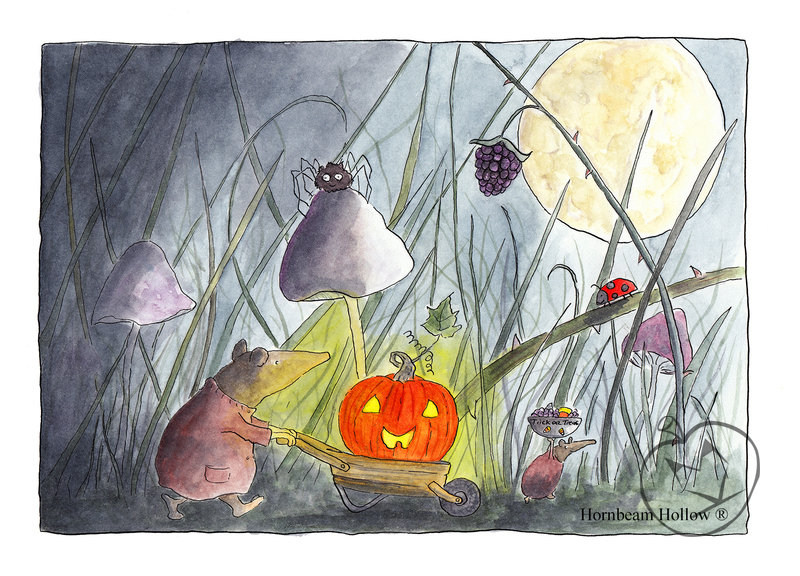 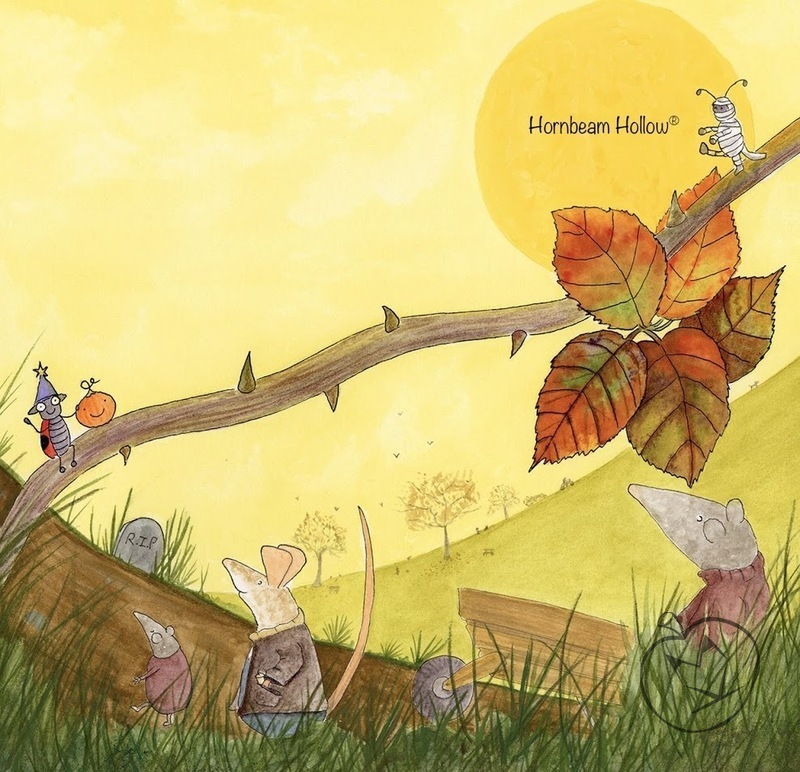 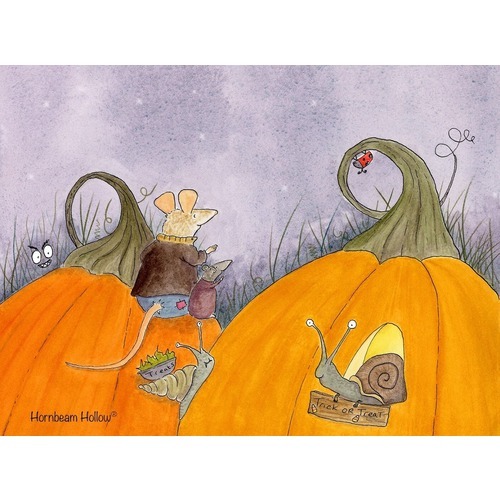 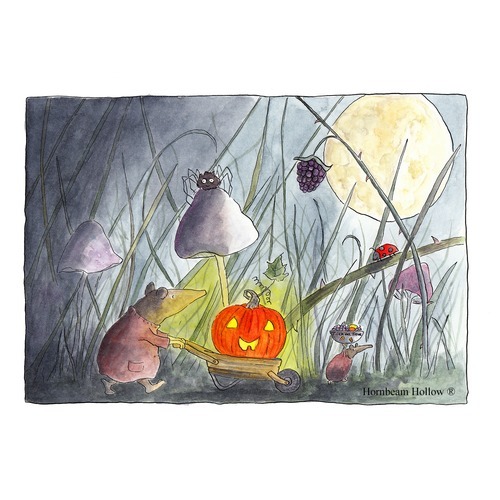 Hornbeam Hollow ® is the name for a range of children's books and whimsical products that I am currently working on! 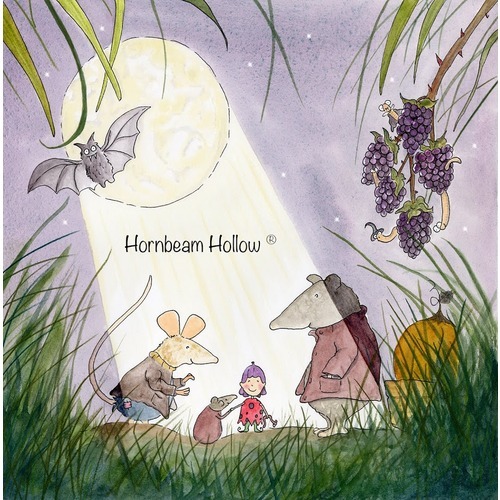 Each image will feature the characters that live in Hornbeam Hollow as we as the magical and whimsical worlds that surround them. 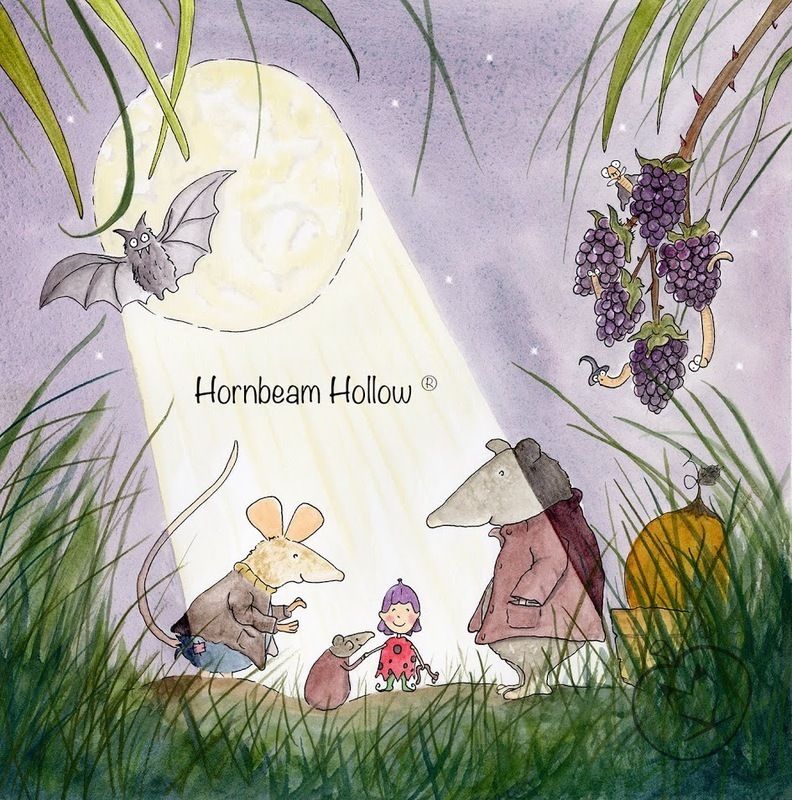 Please watch this space for more Hornbeam Hollow ® related artwork!